The idea that blogging is not for e-commerce is just wrong. Content can definitely strengthen your online business, as long as you have a strategy in place and you stick to it. Sure, that’s where most business owners fail – they either don’t have a strategy at all or they are too eager to see results, so they stop too soon. Whether you own an online business (B2B, B2C) or a blog, you’ll always hear about marketing through SEO article (content marketing). This is a technique used to increase your web page visibility, your traffic but also to reach more readers. All you need to do is write SEO articles. Do you know how to write an SEO article? At first sight, you can say that’s very simple….. but are you sure? Writing an qualitative and correct SEO article is not only about laying out some ideas, is also about: structure, quality of information, keywords, etc. Is my website hacked? is not a question that starts from a hunch – when your website gets hit, it’s pretty clear. But it’s not a question exclusively for WordPress website administrators either – all websites can get hacked, no matter the platform they’re built on. Nevertheless, since this popular open-source CMS is specifically vulnerable to certain attacks, our topic for today will be just that: how can you tell that your WordPress site was hacked and, even more important, how to clean a hacked WordPress website. Once upon a time, it was a beautiful, elegant solution preserving precious space on mobile devices, smartphones, and tablets. 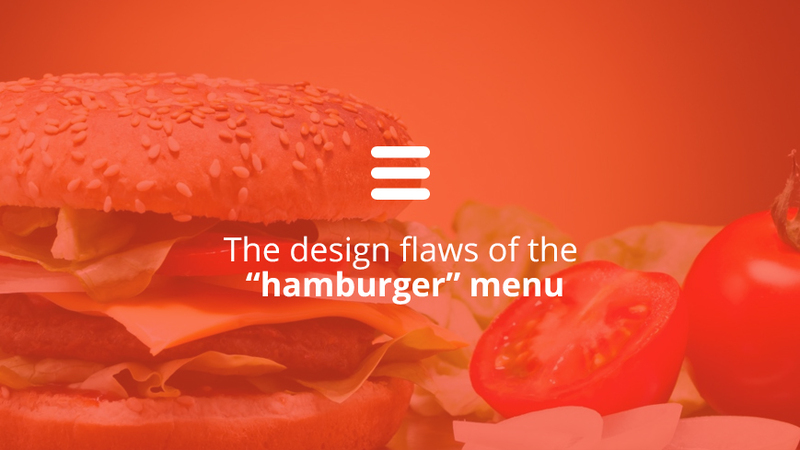 But the good old days of the hamburger menu are long gone. Even now, when its implementation spread to desktop applications as well, the general feeling is that it tends to cause more harm rather than good.